Blow your Mind is a clear statement, but can be interpreted in many ways. I can tell you: it is not about destroying your Mind. No, it is too valuable for life to blow it. You need your mind, and your mind needs you. The relationship between You and your mind is for a lifetime; you can’t stop it. I know most of you would blow their minds immediately, if you could, but we will take another approach. Instead of attacking it as our worst enemy, we take the tension away and literally sit down – to meditate – with it as friends. Motivated to be present, recognizing the relationship and open to see what is needed. Life guides us and arranges circumstances and meetings for us to realize our true nature. But, we rather hold on to what we know and keep repeating the same old story over, and over again. As long as we hold on to the structure of our fearful thoughts we are never fully here. So, either we use the mind consciously, or when we don’t take responsibility, we are used by the mind and act out of fear. The mind projects stories on to current situations. It is the mind’s way to help us understand something. But actually, this doesn’t make sense at all. The memories that are projected onto this moment will activate emotional reactions that belong to old projections, not to the current situation. Which means it is not real. We aim for a more direct experience that is fresh, without judgements, comments and projections over it. You have one foot firmly in the known, holding on to past memories, and with the toes of your other foot you are only touching the freshnes of life. You know it is there, but not sure whether we can trust this, whether we can surrender to it? The mind suggest not to do it, because it is unknown, outside our little box. But, what does your heart say? Do you recognize the conflict? Doubt is the result as long as you don’t give a clear direction towards your energy, your potential. So much strength lies in taking a decision; and then live up to it, fully stand for it. Life wants us to stand tall, to show and express ourselves clearly! I know, this is exciting and brings up fear in interactions with other beings. Our beliefs and projections will be challenged. Which is a true blessing, because it discovers the defence mechanisms of our minds. These mechanisms take you away from life in this present moment and will make you feel lost in old stories and fantasies. When you open yourself up to see, feel and listen what each moment has to offer, naturally you will feel a desire to surrender, to accept the circumstances and nurture the connection to everyone you meet. Whenever the tendency arises to escape a situation and break the connection, it is a clear signal to be present and hold ground. It is an invitation to trust: what needs to happen, needs to happen; and what wants to be felt, feel it. Heal! With our Kundalini Yoga meditation practice we purify our minds by bringing the focus to feelings and insights that are being discovered within. We all have a unique mission on earth, which you can experience in every step you are taking, regardless of the outcome. As a result, naturally we lose interest in the old beliefs, structures, stories that the mind comes up with all the time. Therefore we need to establish a clear relationship with the mind in which you are in control and the mind a humble servant. Not the other way around. Direct the mind in actions of service, allow yourself to feel emotions without being distracted by it, and make decisions based on love. A daily meditation practice is your biggest asset in creating a healthy relationship with your mind. Any meditation will support you with this as long you practice consistently. Visit our Practice Page, you will find many different meditations to support you on your journey. Or try our Free Video. 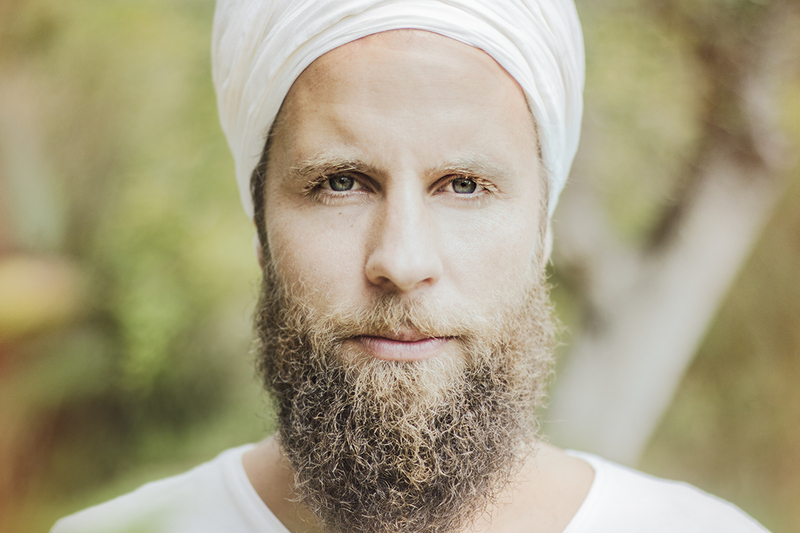 You are most welcome to meet your true power through the practice of Kundalini Yoga, this will blow your mind!